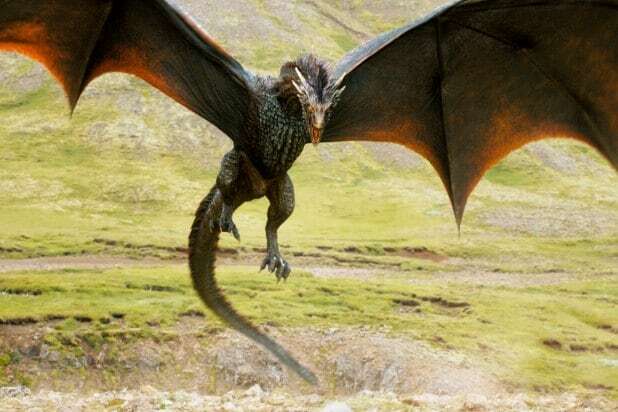 A new “Game of Thrones” theory could spell trouble for the High Sparrow (Jonathan Pryce). Viewers will recall last week that the pious leader of the Sparrows secured a powerful new alliance, as Tommen (Dean-Charles Chapman) and Margaery (Natalie Dormer) agreed to unite the crown and the faith for the good of the people. But has Margaery really found redemption through the gods or is she just playing the titular game? She’s never been one to sit back and weather abuse, so chances are Margaery may have a trick or two up her bodice. A fan on reddit pointed fans back to a scene in Season 4 in which Margaery and her grandmother are choosing a necklace for her to wear during her wedding to Joffrey. “Perhaps I should let Joffrey choose. [I’ll] end up with a string of sparrow heads around my neck,” she says. Could this moment have been foreshadowing Margaery’s future run-in with the Sparrows? 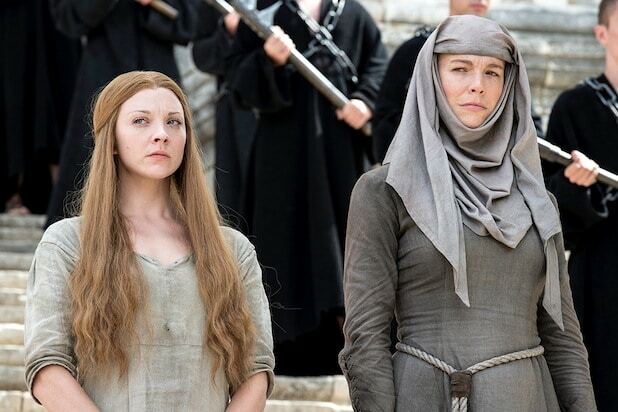 Fans seem to think so, and what’s more they believe Margaery is preparing to lay waste to the High Sparrow and all of the faith militant to boot. Do you think Margaery has it in her to kill the Sparrows and win the “Game of Thrones?” Let us know in the comments section below.